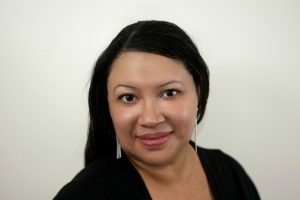 Rebecca Roanhorse is a speculative fiction writer living in Northern New Mexico with her husband, daughter, and pug. Her debut novel Trail of Lightning (Book One of the Sixth World series) is available June 2018 from Saga Press, and her children’s book Race to the Sun is coming in 2019 from Rick Riordan Presents. 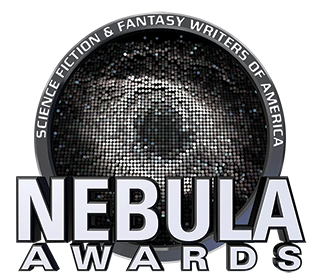 Her short story “Welcome to Your Authentic Indian Experience (TM)” is a 2017 Nebula Finalist. Her nonfiction can be found in Invisible 3: Essays and Poems on Representation in SF/F, Strange Horizons, and Uncanny Magazine. Follow her on Twitter @roanhorsebex or find out more at rebeccaroanhorse.com.